Catching the most-wanted big fishes from the sea is not longer your dream. 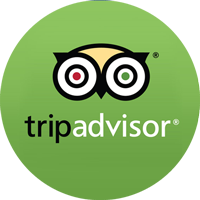 If you have never tried fishing, then during your holiday in Bali you are advised to do so. 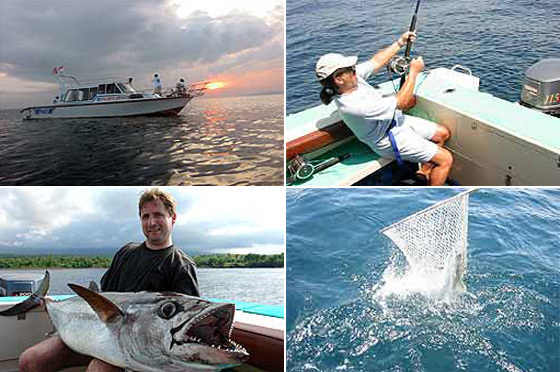 We can take you to the best fishing spots in Bali Ocean with complete equipments you might expect. Enjoy splendid fishing experience with us, an exciting tour exploring the ocean with speed boat to fish the tropical fishes. 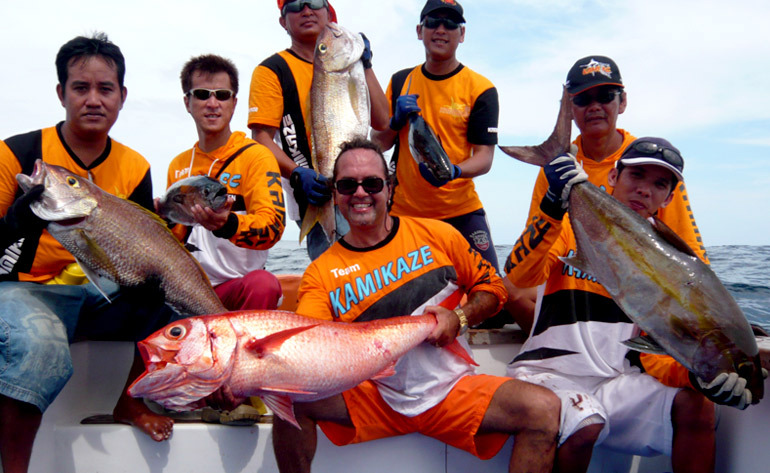 Our professional fisherman will accompany you conquering the big fishes throughout the Bali Ocean. You will be challenged to prove your fishing expertise and of course we will be your witnesses.